Get the inside scoop on working with plush fabrics and make a super soft and comfy playmat for your favorite baby. You'll be surprised by how easy it really is. 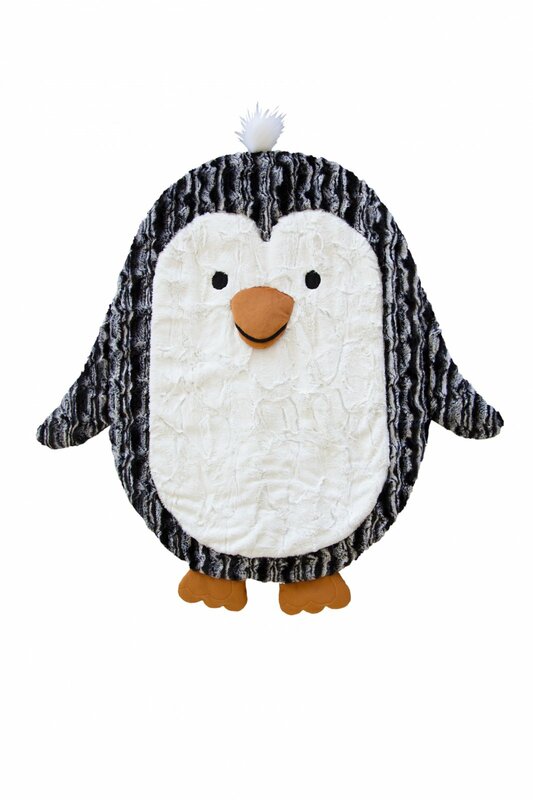 The Pat the Penguin kit is included and has the fabric.